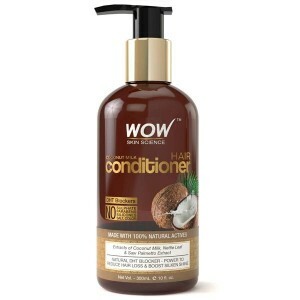 WOW Skin Science Coconut Milk Conditioner is intended to help with rough, dull and frizzy hair. 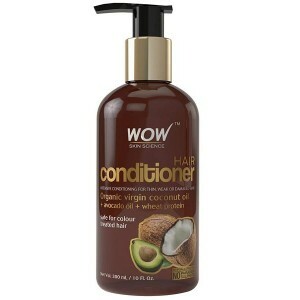 This conditioner is best for dry hairs with the goodness of coconut milk it will improve the texture of your hair and make it more smooth and glossy. Product Description: WOW Skin Science Coconut Milk Conditioner is intended to help with rough, dull and frizzy hair. 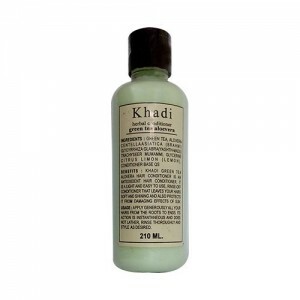 This conditioner is best for dry hairs with the goodness of coconut milk it will improve the texture of your hair and make it more smooth and glossy. 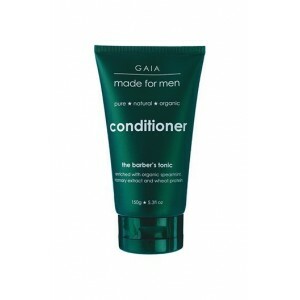 Benefits: This is superior quality hair conditioner made with coconut milk extract. Coconut milk is an acclaimed superfood that has been used across South East Asia and Polynesia over the ages for its revitalization properties. Being rich in Laurie Acid (a healthy medium chain fatty acid also found in breast milk), Vitamin E, Phosphorus, Iron, Magnesium and Copper; it offers antiseptic, antimicrobial and restorative care to the scalp and hair. Nettle Leaf Extract and Saw Palmetto Extract is 2 natural DHT Blockers that boost blood supply to the hair roots, helping with hair fall and hair growth. 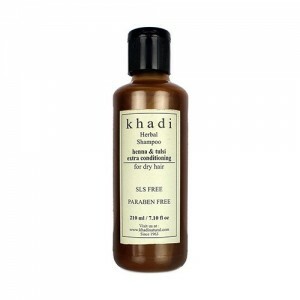 It also contains Hydrolyzed Keratin Protein. As keratin makes up 91% of our hair, it helps repair the damages caused by heat, chemicals and pollution. Direction for use: Shampoo your hair as usual. Pour a dollop of conditioner onto your palm. 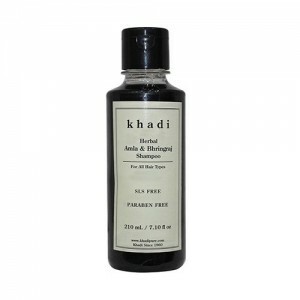 Massage well on damp hair and scalp using your fingertips. Leave it on for 2-3 minutes. Rinse thoroughly. Tip: For enhanced results, wrap your head in a towel or don a shower cap after massaging the conditioner in. Rinse as usual after 10-15 minutes. The product is very good and packed nicely.